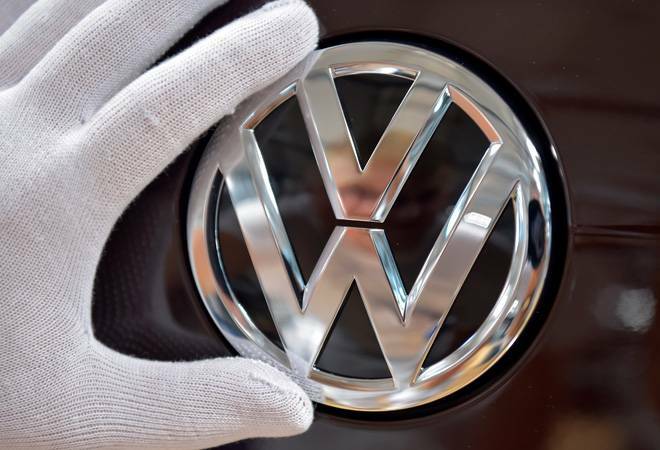 Stadler's arrest has thrown Volkswagen (VW) back into turmoil almost three years after it admitted to using illegal software to cheat U.S. emissions tests on diesel engines. Analysts said the arrest raised questions about whether Europe's biggest carmaker had done enough to reform in the wake of the crisis, and that it threatened a delicate truce among the group's powerful stakeholders, who had previously clashed about whether Stadler should remain in power. VW has set aside around $30 billion to cover the cost of fines, vehicle refits and lawsuits arising from its "dieselgate" scandal, and is spending billions more on electric vehicles to try to rebuild its reputation. Stadler has been under fire from the media, politicians and VW's powerful trade unions for his handling of the scandal, but he survived a management reshuffle announced in August thanks to backing from the Piech and Porsche families that control VW. Peter Mosch, deputy chairman on Audi's supervisory board and head of its works council, said labour representatives had backed a move to appoint Schot as interim CEO to ensure that Audi's business did not suffer from the leadership crisis. "For the employees it is now important that the interim CEO returns the company to calmer waters, drives the (diesel) investigation and brings it to a conclusion, but mostly keeps the day-to-day business in view," he said in a statement. At 1415 GMT, VW shares were down 3 percent at 151.48 euros, extending Monday's decline.